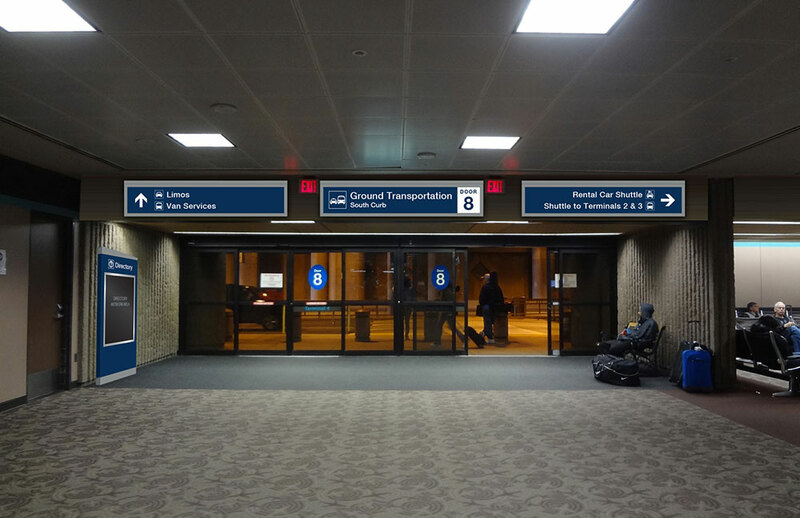 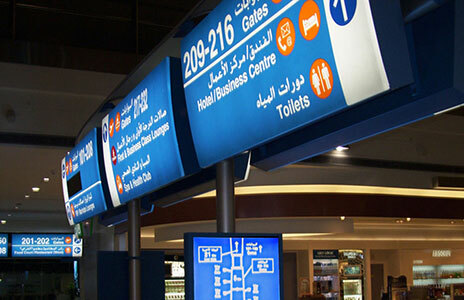 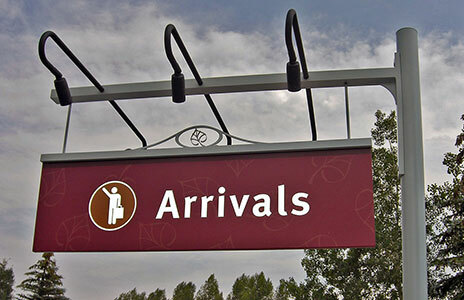 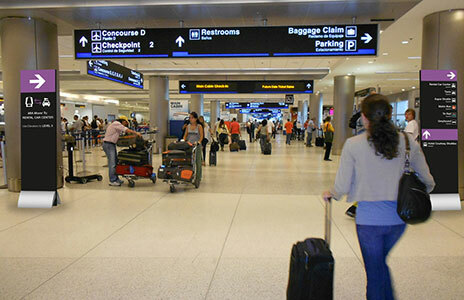 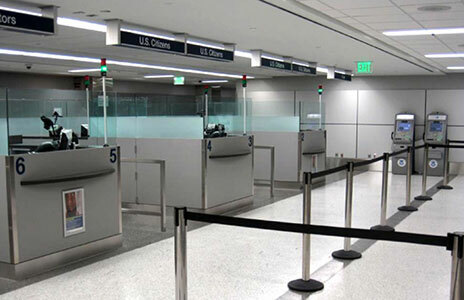 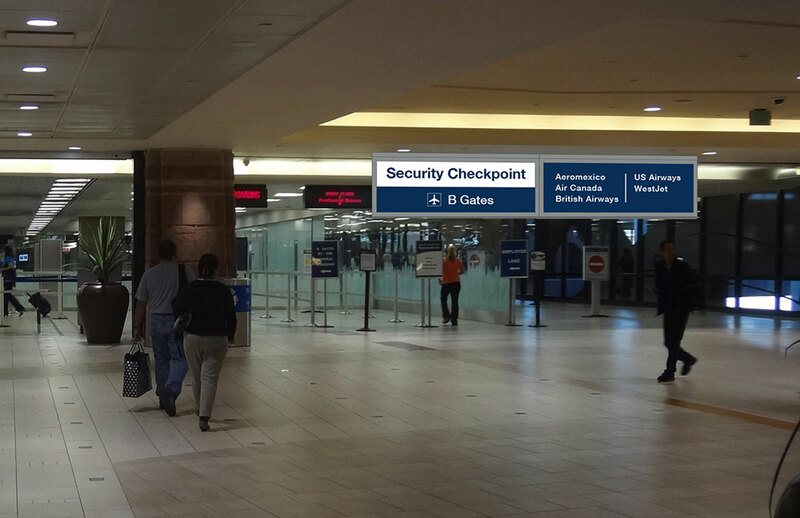 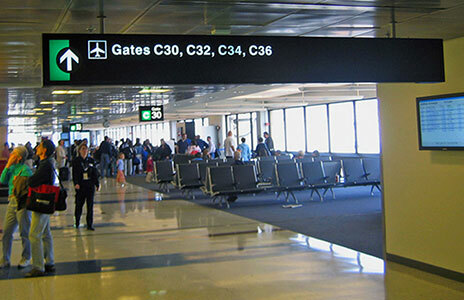 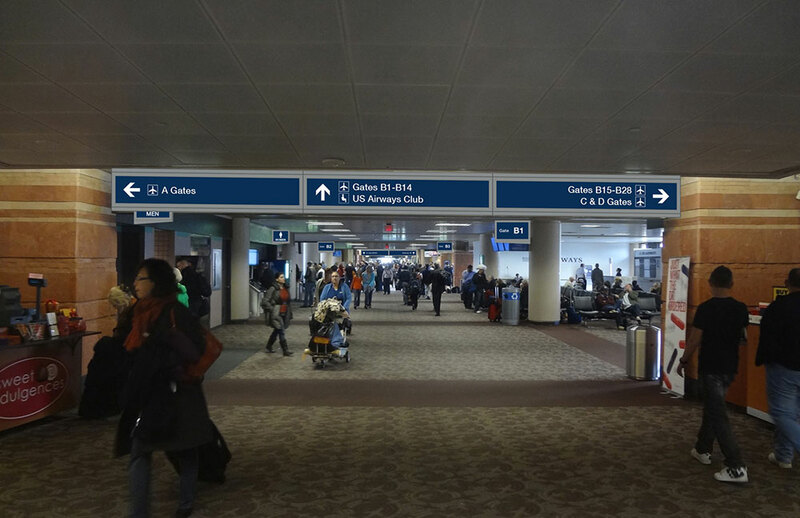 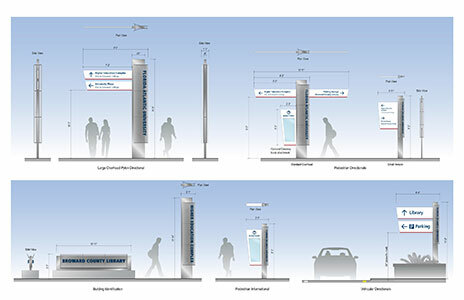 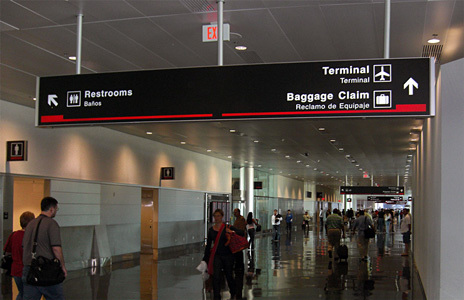 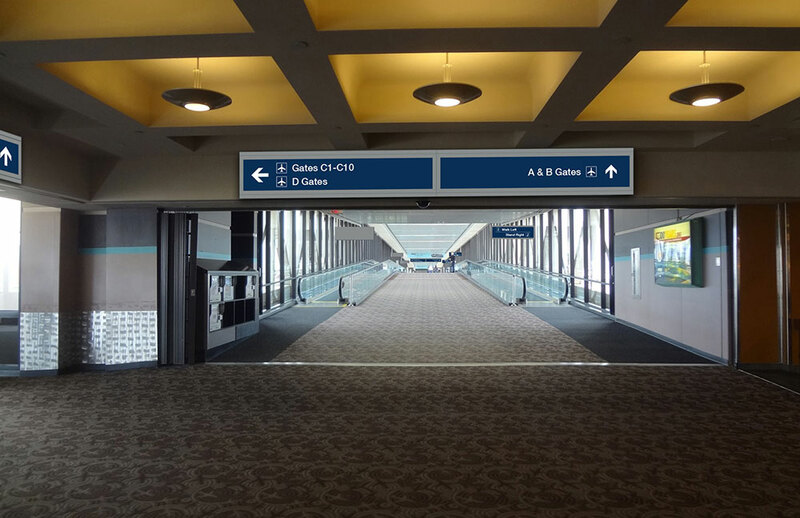 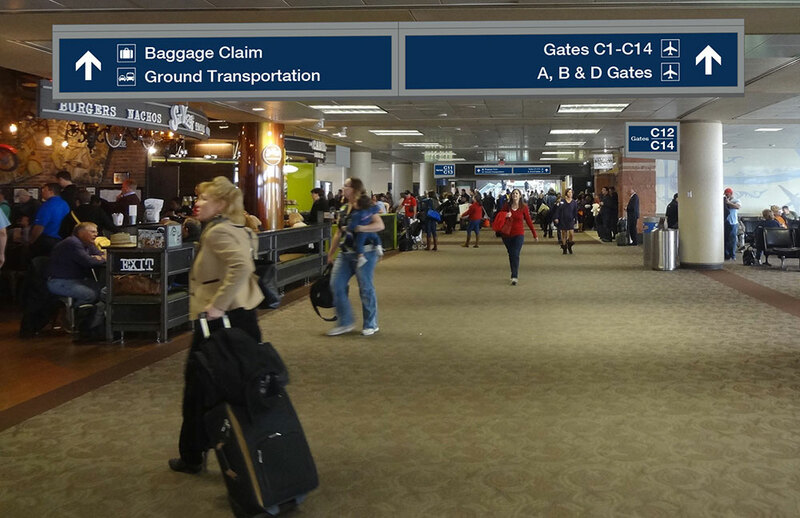 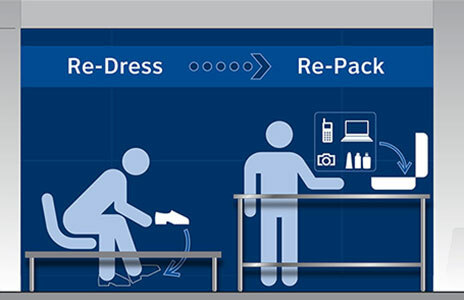 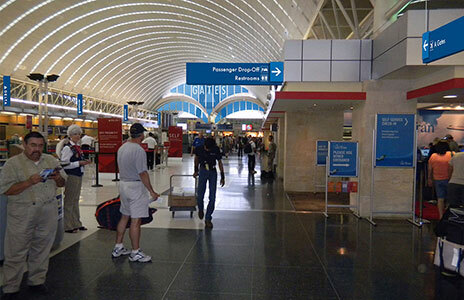 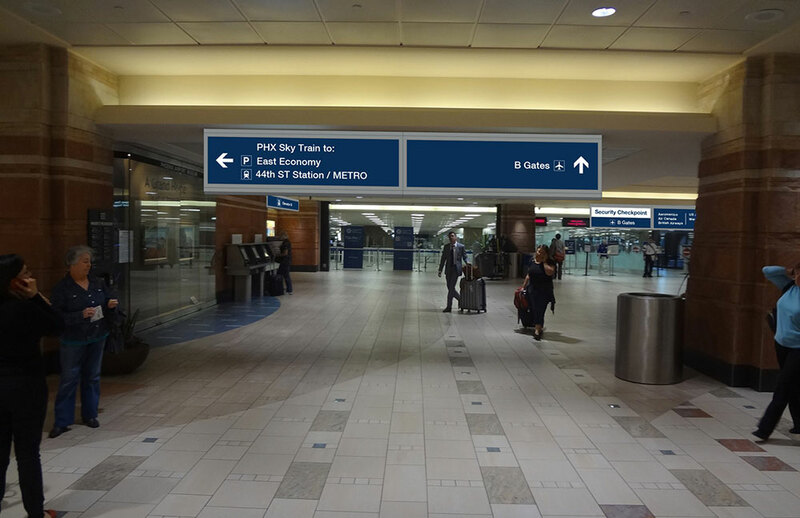 Phoenix Sky Harbor International Airport is currently in the process of updating their wayfinding system airport-wide. 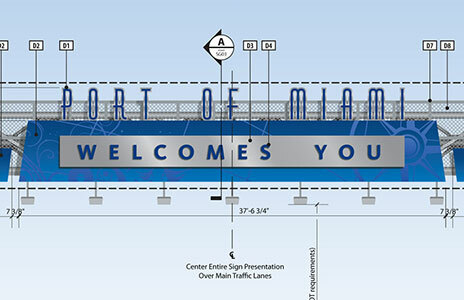 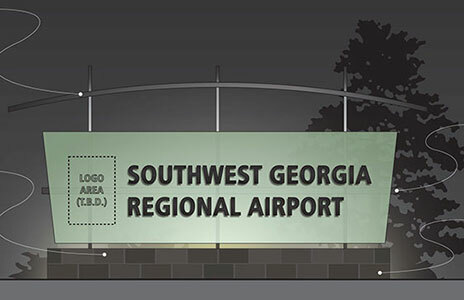 Terminal 4, a massive three level facility with seven individual gate piers, international arrivals facilities and four curbside areas, is one of the latest areas of the airport to be updated with the new wayfinding signage. 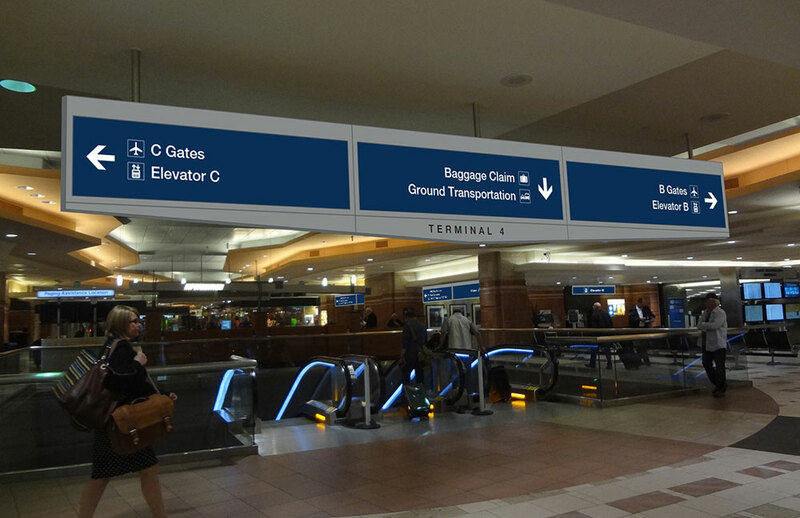 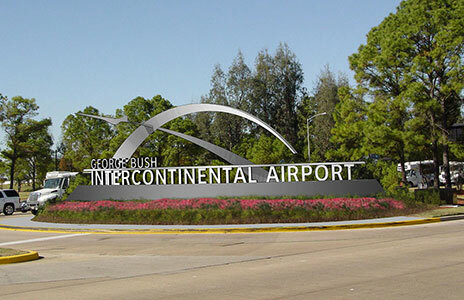 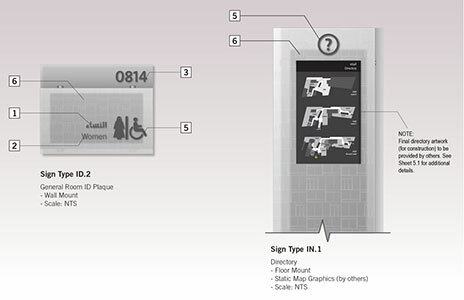 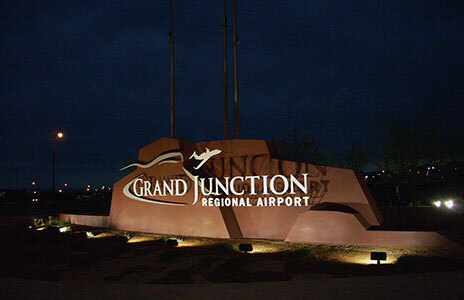 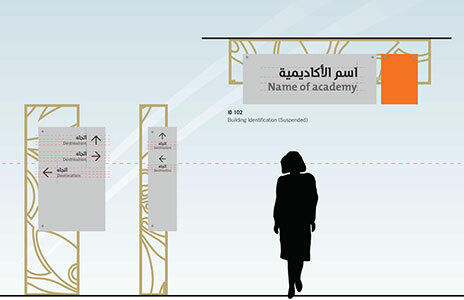 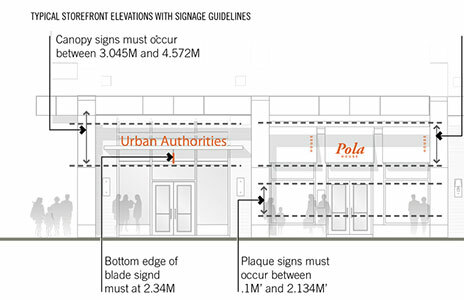 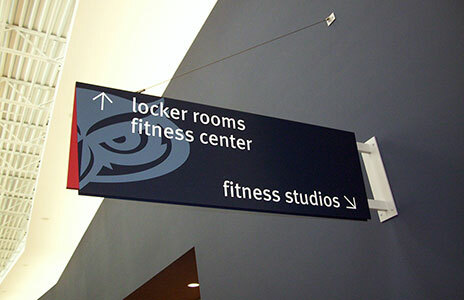 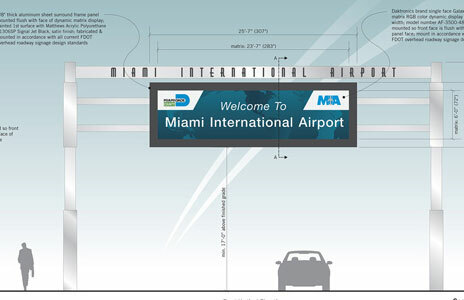 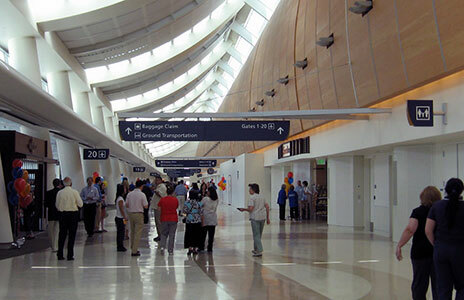 Labozan Associates teamed with Jacobs to provide a complete set of detailed design intent documentation for all public-accessible interior areas of the entire Terminal 4 complex, including refinement of the sign family, construction intent drawings, sign location programming and message scheduling.